Sia Kate Isobelle Furler (born December 18, 1975) or simply Sia, is an Australian pop and jazz singer and songwriter. Her mid-2010 international tour was cancelled with Sia citing extreme lethargy and panic attacks. She considered retiring from touring permanently until she was diagnosed with Graves' disease – an autoimmune disorder with an over-active thyroid. 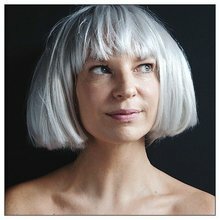 After resting and hormone replacement therapy, Sia resumed touring with gigs in Australia, the U.S. and Canada during 2011. 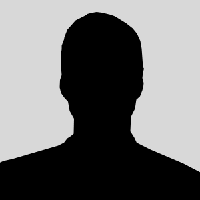 Sia is the niece of singer-songwriter Colin Hay of Men at Work.